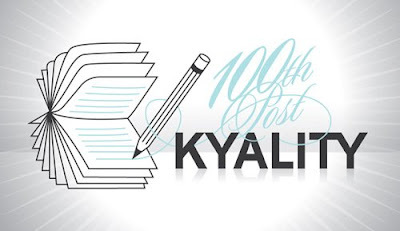 Kyality: a blog about music, movies, tv, cars and design: The 100th Post! Um, does a post about the 100th post actually count? I mean, shouldn't it have a note about the MINI E, the new Z design, or the fact that the X5 will come in M form? Poking holes aside, congratulations. Well done, man.